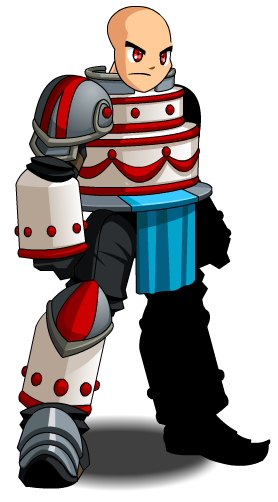 Description: This armor really is the frosting on the cake. Gives a new meaning to "fast food". 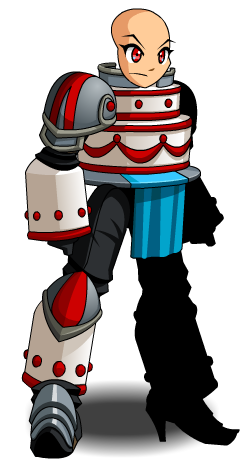 A present given on AQW's 1st Birthday! Note: This item was changed from Red Gift Box on November 1st, 2009. Thanks to Arrakis, Hina and Valosity.